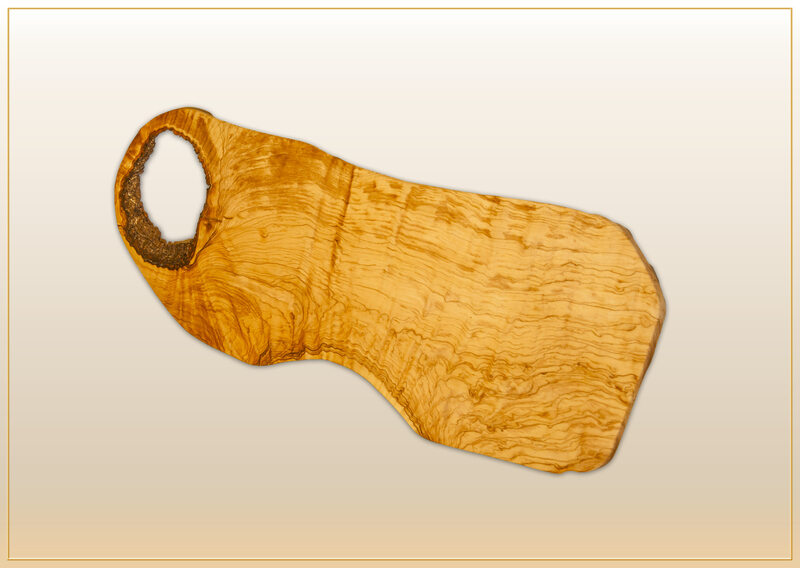 A unique cutting board with handle from the root of the olive tree. 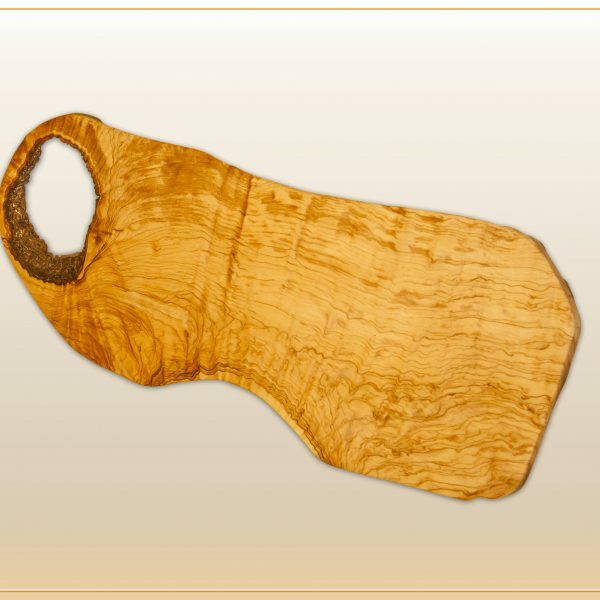 Its design is natural and respects the natural form of the piece of wood, making each board one of a kind! 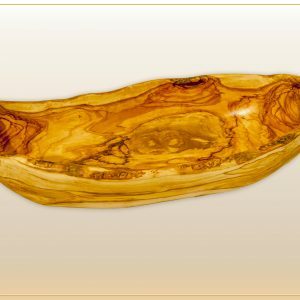 You can use it everyday for cutting and serving, a priceless piece for your kitchen! SKU: n/a. Categories: Cutting Boards, Unique Pieces. Tags: Cutting Boards, Unique Pieces.